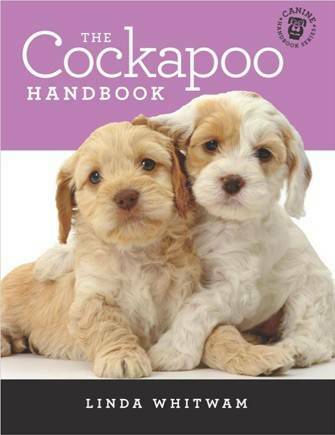 Cockapoo HQ is owned by Mike and Luna. Mike is a human, and Luna is a cockapoo. A perfect match for a cockapoo site. Luna has lived with Mike and his fiancee since she was ready to leave her mum. She is two years old now, and still very excitable. She loves going on long walks with Mike and exploring their hometown. It has lots of countryside and big hills to climb, which contain lots of truly exciting smells and sounds which Luna loves. Sometimes Mike takes Luna for walks up even bigger hills, like up Snowdon! Going to Wales was a very interesting journey for Luna. She likes being in the car because she knows it means big adventures, but Snowdon is her biggest adventure yet. Luna has no qualms about getting messy. She loves to dive into puddles and splash and isn’t frightened of water. In fact, she loves a good swim. Mike is less keen on the mud and Mike doesn’t like one of Lunas’ bad habits – rolling in fox poo. Luna is good about having a bath though, so she thinks that makes everything all right. Mike isn’t so sure, especially when he has to take the car to be valeted and it still smells of fox poo. Mike and Luna are looking forward to more adventures, perhaps even going up to Scotland. Luna would love a dip in Loch Lomond and Ben Lomond is a fabulous climb, although it might be rather easy for an energetic climber like Luna! Wherever there are hills to climb and nature to enjoy, Mike and Luna will be happy to climb, sniff (Luna, that is) and enjoy life. On this site, you will find everything you have ever wanted to know about cockapoos. Mike is carefully moderated by Luna and she ensures nothing is put on this site that isn’t just right. By the way, Luna is a cockapoo and Mike is not a vet. So they don’t know everything there is to know about dog health, and the advice on this site is just for entertainment purposes, it doesn’t constitute medical advice. If your dog is having any health problems at all, you need to rush them to a vet. Many vets are open 24 hours so always give them a call no matter what time of the day or night there is a problem. Also, there are lots of articles on feeding and health on this site but there is no better advice than your vets. Mike looks at foods and treats that are good for cockapoos, at all sorts of products that he has had experience of, but these are purely for your reference and don’t constitute professional advice. 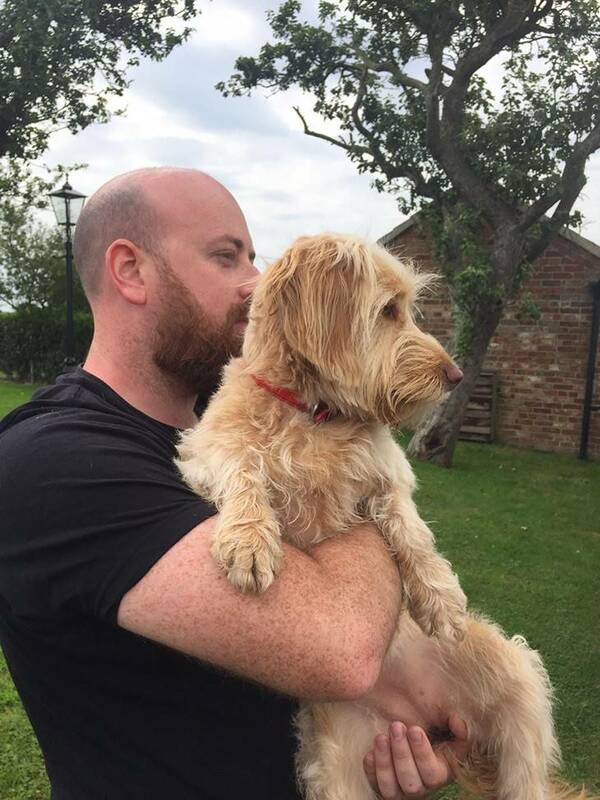 Discover more about Mike and Luna right here at Cockapoo HQ. Mike and Luna will help you discover how much fun you can have with a cockapoo and how great it is to have a dog in your life. 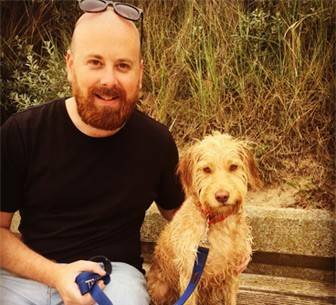 Mike and his furry pooch will show you everything you need to know about the best breed ever, Cockapoos!